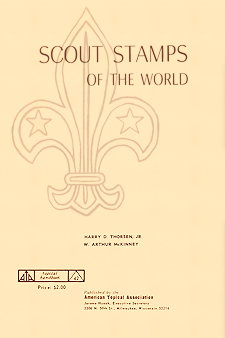 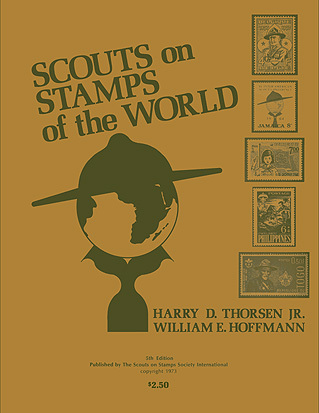 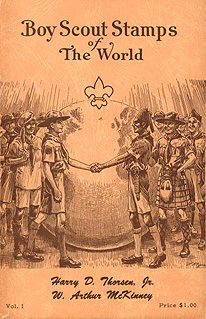 Scouts on Stamps of the World (SOSOW) was initially written and published by Harry D. Thorsen as Boy Scout Stamps of the World . 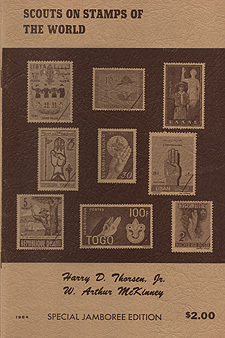 This SOSSI publication has evolved through seven editions. 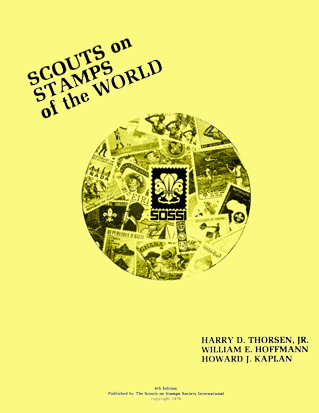 by Harry D. Thorsen, Jr.
Fourth Edition 1968 by Harry D. Thorsen, Jr. 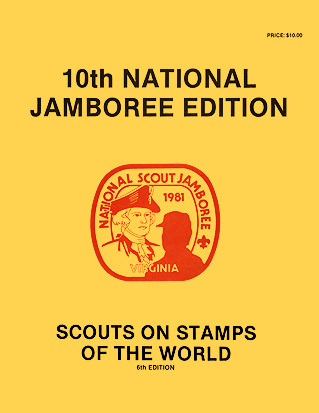 Same Booklet sold at the US National Jamboree in 1981 with the Jamboree cover.